Krista has been practicing in the field of Applied Behavior Analysis since 1996 after graduating from FSU with her undergraduate degree in English & Communications. She received her Board Certified Behavior Analyst certification in 2003 from the University of South Florida. While at USF Krista worked under the supervision of Dr. Jennifer Austin (current), Head of Behavior Analysis at the University of Wales. Krista also received extensive training in the application of Verbal Behavior Training under the direction of Vince Carbone. Krista has worked with young children diagnosed with autism spectrum disorder in local schools, within the community and in hospitals. Krista has always soared implementing the practical applications of Applied Behavior Analysis. So much, Krista had the opportunity to develop and implement her own graduate school (USF, 2003) practicum experience, training graduate school peers in Verbal Behavior interventions. Post graduate school Krista functioned as a group of me, myself and I until 2011 at which time she hired Rosalind Gutierrez whom now functions as the Cayer Behavioral Group Clinical Director. 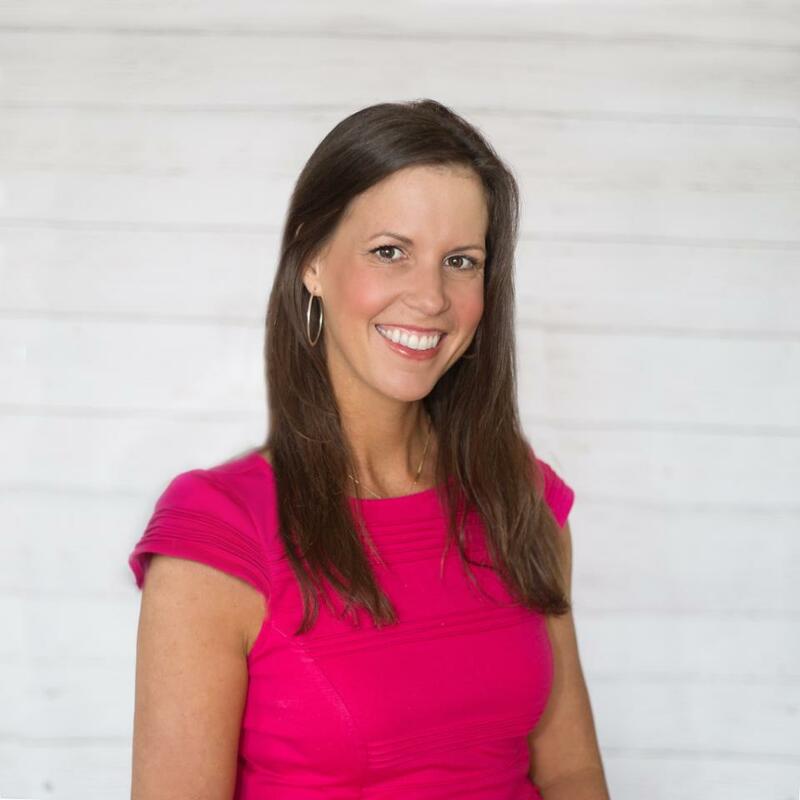 Since 2011, Krista has expanded Cayer Behavioral Group to become one of the fastest growing Applied Behavior Analytic companies in North Florida and South Georgia. Cayer Behavioral Group employs professionals representing student therapists’, registered behavior technicians, Board Certified Assistant Behavior Analysts and Board Certified Behavior Analysts. Krista has developed business relationships with Florida State University, alumna 1996, which provides the Behavior Analysts at Cayer Behavioral Group an opportunity to train Florida State University graduate students in Applied Behavior Analysis. Krista developed a business model which is untouched in our community as CBG’s primary focus is “hands on” change. Whereas other companies observe, collect data and report to teachers and parent’s ideas on how to elicit behavior change, her organization’s model is to actively participate in therapy and demonstrate how to access real time behavior change with ultimately creates a “new normal” for every family. Cayer Behavioral Group is in-network for all major healthcare companies and accepting new clients. We have a beautiful, working relationship with Leon County Schools, private schools, preschools and surrounding communities in North Florida and South Georgia. Favorite Activity: Hands down, spending time with my hubs and two smart, funny and beautiful children, Isabella and Emmi. Those three are the very, best parts of me.